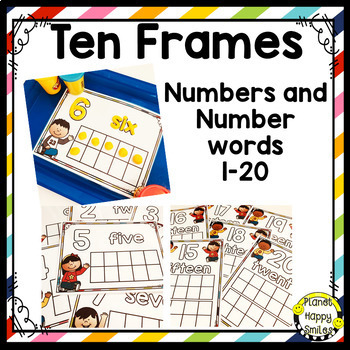 Wanting to increase your student's learning and work on their fine motor at the same time? This HUGE bundle of dough mats are perfect for both! The pack has activities for the entire year! Your students will love these mats! 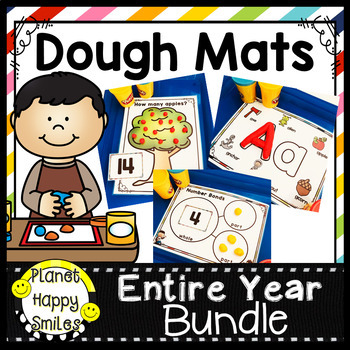 These dough mats are perfect to add to your early morning warm-ups, math stations, literacy stations and center time. They will also develop fine motor skills as students use their muscles to make shapes. Laminate these mats for use year after year. This set is perfect for helping your child at home, too! BONUS: Some of the mats are also perfect for dry erase markers and can easily be made into a book. You can pack these in a tote and take them with you on trips, to office visits, traveling take home bags, etc. 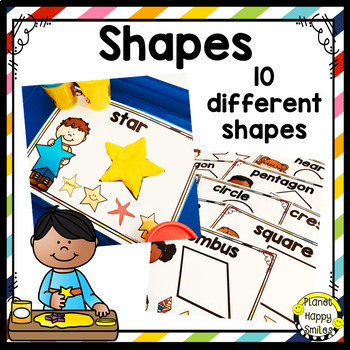 The math mats can also be used with other math counters or math manipulatives! 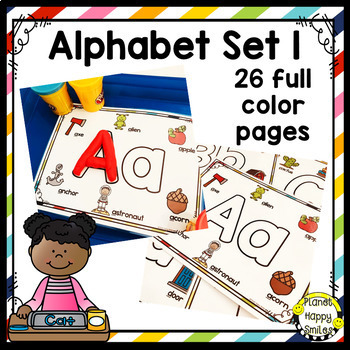 You will LOVE adding these mats to your Morning Tubs or Fine Motor Tubs!